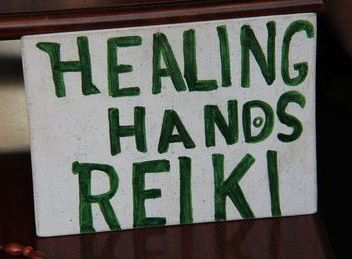 Reiki (pronounced Ray-key) is an ancient healing system developed in Japan by Dr. Mikao Usui around 1920. Translated from Japanese it means: Universal Life Energy. Reiki is a wonderful therapy for those who are in search of balance and healing. The body drifts into a deep relaxed state, and universal energy is channelled to where it is most needed via a series of hand positions gently resting on or above the clothed body. The treatment lasts an hour, and is suitable for all. Some clients experience a feeling of heat (or cold), some feel a tingling sensation. You might see colours in your mind’s eye or other visual images. You may have involuntary twitches as blockages are released and some clients may experience other methods of release such as laughing or crying as the emotions they have been holding on to are let go. well being is created and the body’s ability to self heal is accelerated. Reiki can help with all kinds of illness and disease and can sometimes have very profound effects. 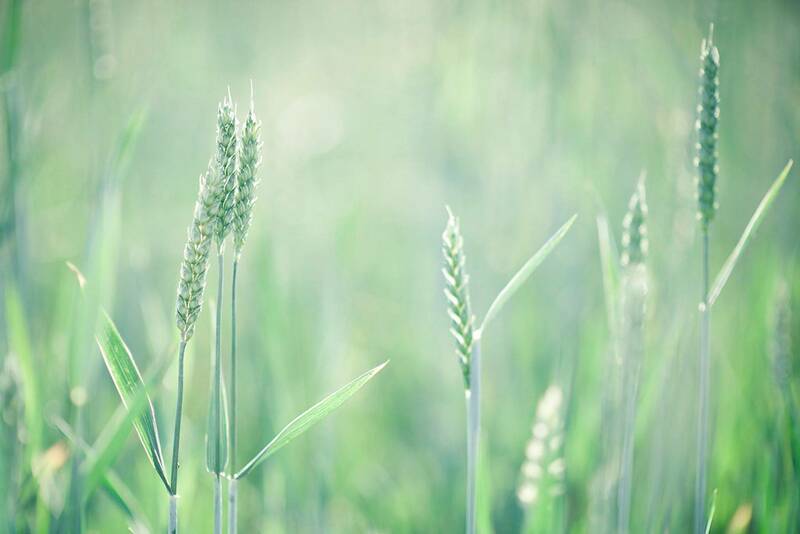 Reiki can be used alongside conventional medicine and can help all manner of conditions. Just one Reiki treatment can activate renewal and well-being, it can help with anger, addiction and anxiety, it can also result in clients making healthier lifestyle choices for themselves. Safe and non-invasive, Reiki can be used throughout our lives ~ from Babies to Adulthood. You don't have to be "ill" to benefit from Reiki, it is a deeply balancing therapy that can empower the individual and enhance physical, emotional healing and spiritual growth. Regular treatments can be used to maintain balance & good health. Where can you have a treatment? My Reiki Loft, South East London. Home visits are also available by arrangement. Please see contact page for more details. deep relaxation & and enhanced well-being.